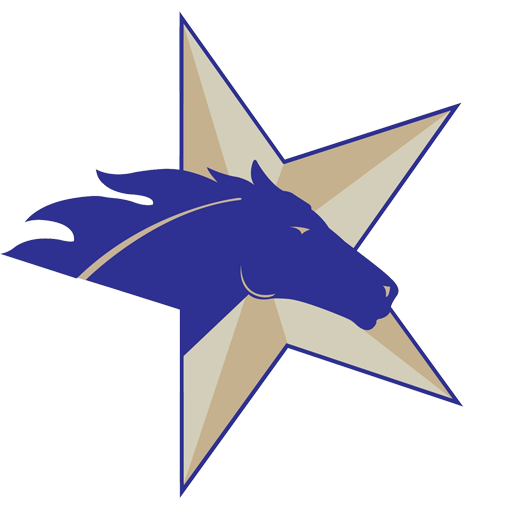 Thank you for your interest in joining the Texas Thoroughbred Association. We value your involvement! There are four levels of membership from which to choose. As a membership organization, we are here to help assist, inform and unite Texas Thoroughbred owners, breeders, trainers and racing enthusiasts…people just like you! 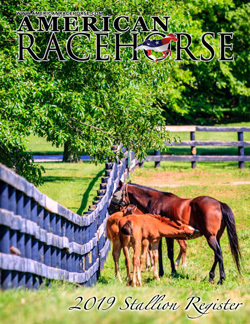 All TTA memberships include a free subscription to American Racehorse magazine and a copy of the annual American Racehorse Stallion Register in December. 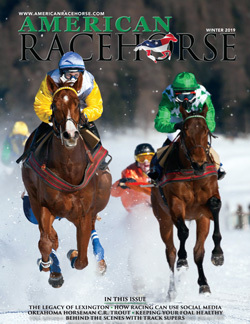 Get the latest Texas racing news on our website, www.texasthoroughbred.com. TTA promotes Thoroughbred ownership and breeding, and encourages public interest in the sport of horse racing through New Owner Seminars and other activities. TTA monitors activities in the Texas Legislature and United States Congress and supports pro-racing legislation through a grassroots network. TTA also represents Thoroughbred owners and breeders on racing matters before the Texas Racing Commission and other government organizations. Keep up on the latest information relating to equine health and industry issues, business strategies and farm management tactics. Participate in the Accredited Texas-Bred Program, an incentive program that pays over $1.5 million annually in owner, breeder and stallion owner awards. In addition to administering the ATB Program, TTA promotes and secures racing opportunities for Texas-bred horses, adds purse money to Texas-bred races throughout the year and works with the state’s racetracks to develop signature racing days for Texas Thoroughbreds. TTA also conducts the lucrative Texas Stallion Stakes Series, sponsors a number of stakes races especially for Texas-breds and conducts two Thoroughbred auctions each year – providing viable commercial opportunities for Texas owners and breeders. 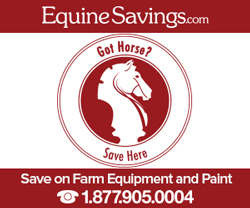 Membership in the TTA entitles you to special discounts through Equine Equipment Savings with up to 26% off msrp on select products from FarmPaint.com, Massey Ferguson, Toro, Exmark and Challenger. Click here for more info. TTA members also enjoy discounts from NTRA, Blood-Horse, and HotelStorm. Join the Texas Thoroughbred Association today to begin taking advantage of these great membership benefits. It’s the closest you’ll come to a sure thing at the races! If you prefer to join by mail or fax, click here to download the TTA membership form. If you are interested in a lifetime TTA membership for a one-time fee of $2,000 (payment plans are available), please contact Mary Ruyle at maryr@texasthoroughbred.com or 512.458.6133. To join or renew your membership online, select an option below and click Buy Now to pay safely and securely with PayPal. If you are buying a membership as a gift or for a business, please email Mary Ruyle at maryr@texasthoroughbred.com or call 512.458.6133 after you have submitted your payment to specify the name for the membership. To Join or Renew as a Traditional Member (Individuals 18 and over) for $60 per year, click the button below. To Join or Renew as a Joint (Couples/Business Partners) or Family Member (Parent[s] and children under 18) for $100 per year, click the button below.